Food and travel are much like two sides of the same coin. You simply can’t relish one without other. They were married to each other since the advent of what we know as travel or vacationing. Imagine going for a travel where there were very few options of dining or the food served were beyond the platter we are accustomed to. This is bound to make your holidays unsatisfying even if you are staying at a five star hotel. Unless of course you belong to the clan who considers eating as a chore. So if you love food and enjoy tasting the delicious cuisines then following is a list of best cuisines around the world. The “crème de la crème” of culinary world, French cuisine presents the most delectable and sumptuous platters. 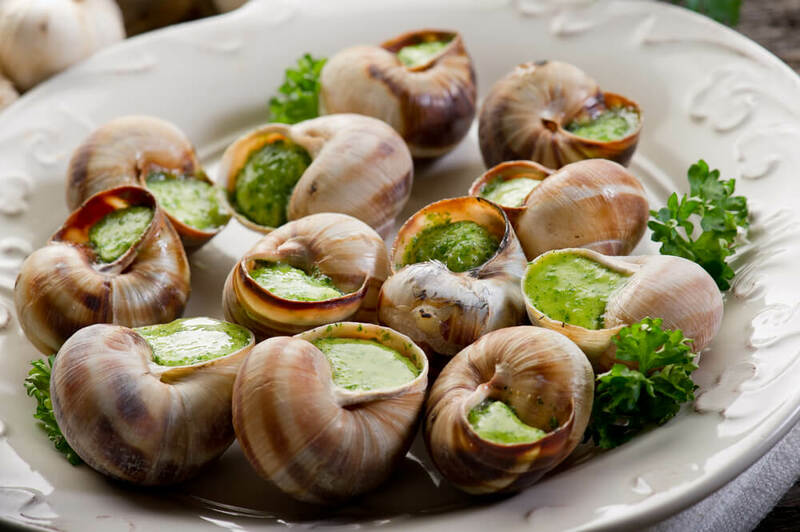 The origins of French cuisine can be traced back to Middle Age when it presented rich banquets during French Revolution. 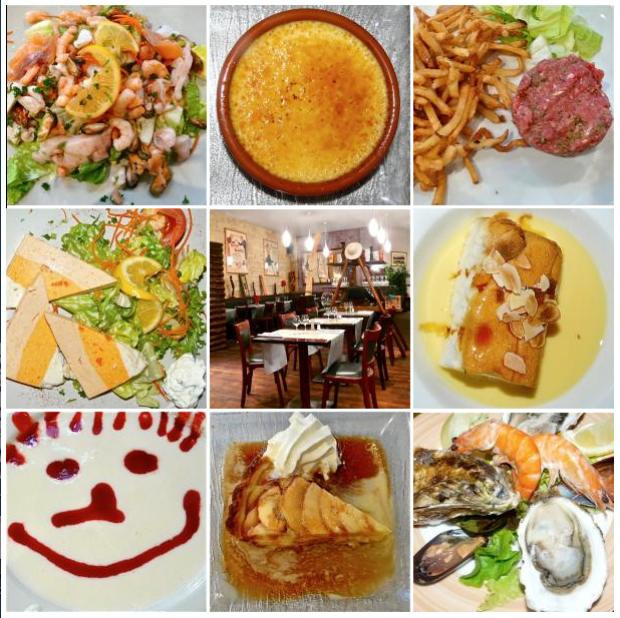 What is known as “Haute Cuisine” today was as popular as art in France since Middle Age. If on a France tours, do not forget to treat your appetite with the fabulous flavors of good pastries, cheese and bread available across the nation. 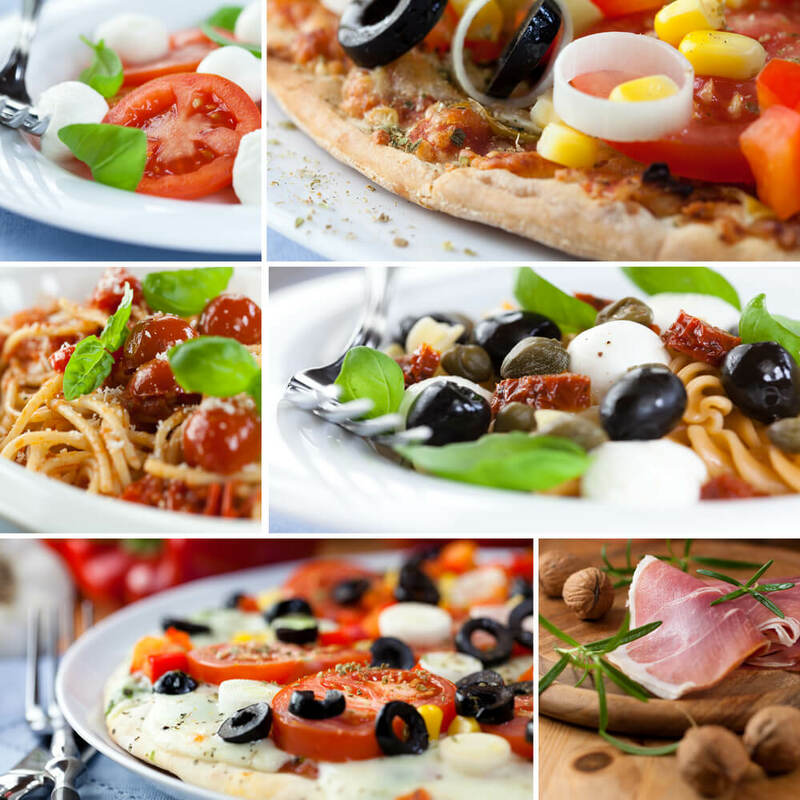 The moment we talk about Italy, the first thing that comes to our mind is mouth watering pizzas. The root of Italian cuisine traces back to the 4th century BC. The delicacies evolved slowly after the discovery of New World which introduced to them vegetables like potato, tomato, pepper and corn. Italy is also famous for over 400 kinds of cheese and 300 types of sausages that are found in their country. People say a trip to Italy is incomplete until and unless we try the plethora of local cuisines like pasta, pizza and risotto available across the country. Chinese Cuisine is undoubtedly one of the most popular cuisines around the world. It is eaten by a third of world’s population. Chinese cuisine focuses on the harmonious blending of food that presents a dynamic combination between sweet and sour. The rich, lean and bright colored ingredients used in their platter give it a smooth and crunchy taste. 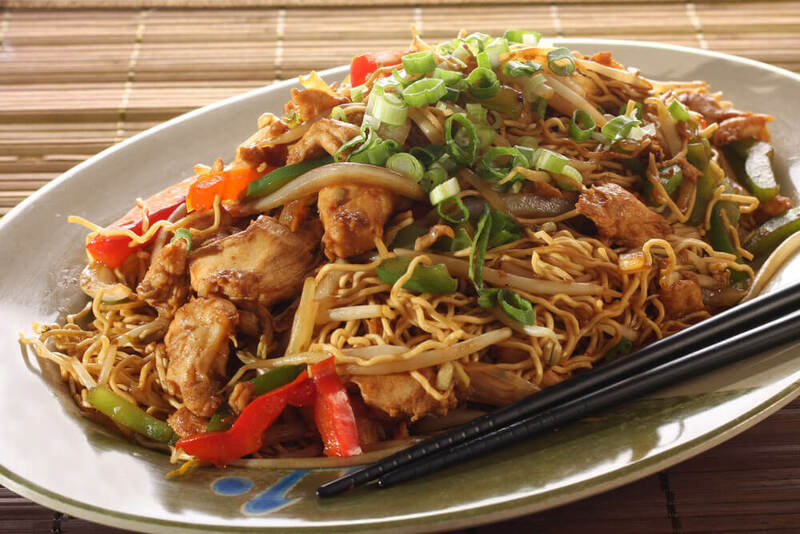 In fact China has gifted us the secret to make the most delicious noodle and chili chicken. If you love food & enjoy tasting the delicious cuisines then here's a list of best cuisines around the world that you will love.